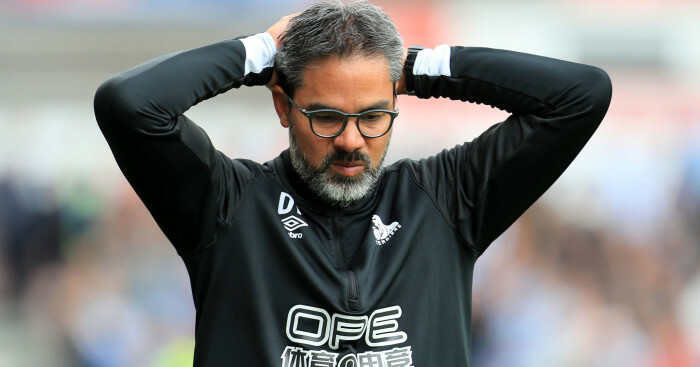 Huddersfield have announced the departure of manager David Wagner by mutual consent – but the German coach has been flooded with the highest praise from the rock-bottom Terriers. 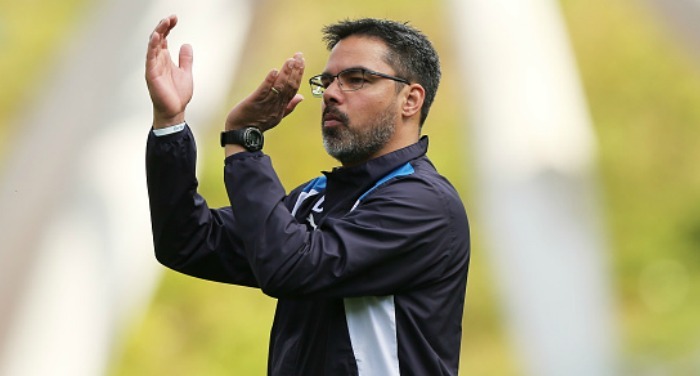 “David Wagner has departed his role as head coach of Huddersfield Town by mutual consent,” read a club statement on Monday evening. 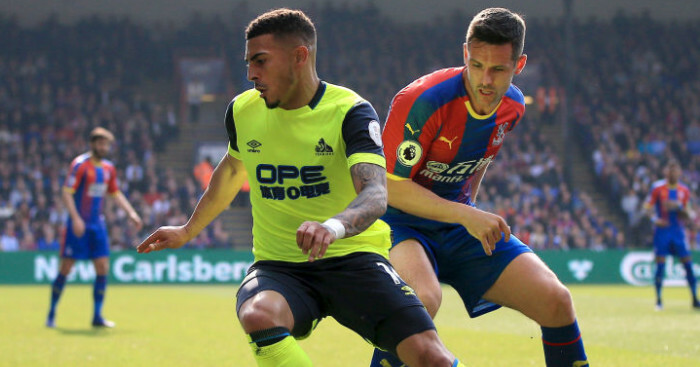 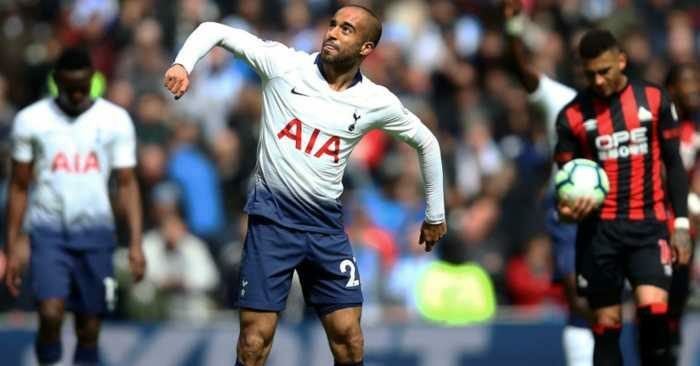 Wagner, who signed a new three-year deal in May last year, led the club into the top tier from the Sky Bet Championship and kept them up last season. 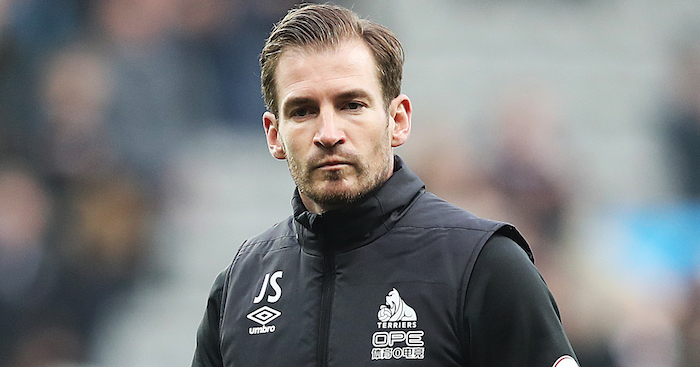 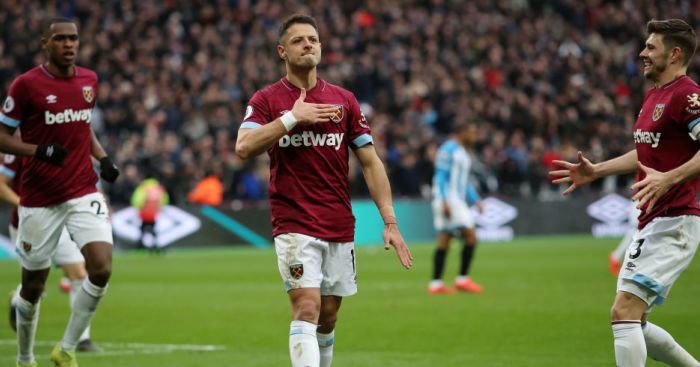 “His achievements will rightly put him up there in Huddersfield Town history alongside great names like Herbert Chapman and Mick Buxton – legendary managers who changed the face of this club.